The Terres de l’Ebre is host to three restaurants with Michelin stars. Villa Retiro in Xerta, led by chef Francesc López, Michelin-starred since 2009. L’Antic Moli in Ulldecona, led by chef Vicent Guimerà, Michelin-starred since last year. Les Moles, also in Ulldecona, led by chef Jeroni Castell, Michelin-starred since 2013. 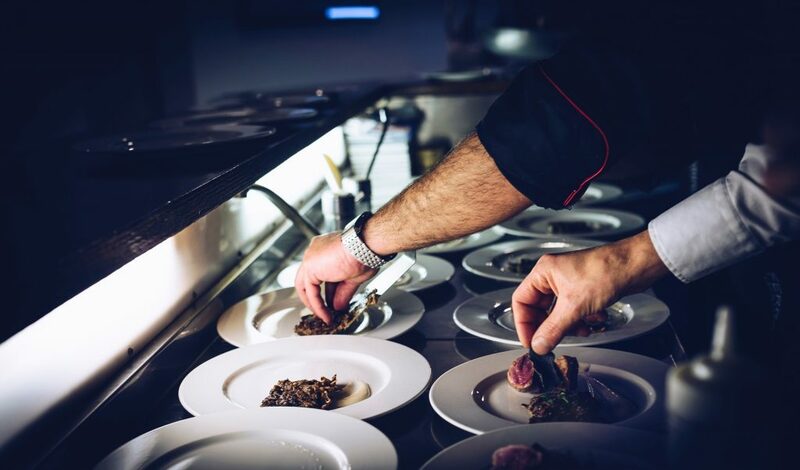 The cuisine of the Terres de l’Ebre is also represented in Barcelona’s Xerta Restaurant, which received its first Michelin star this year, headed by chef Francesc López of Villa Retiro. TV chef Jordi Cruz was awarded three stars for the first time for his restaurant ABaC in Barcelona. It joins 10 other three-star restaurants in Spain.